How to get messages from GPS trackers in MS Azure IoT via flespi telematics hub. Today we will combine the power of Microsoft Azure IoT and flespi telematics hub — a powerful cloud IoT intelligence platform and a universal cloud platform for GPS and IoT connectivity. 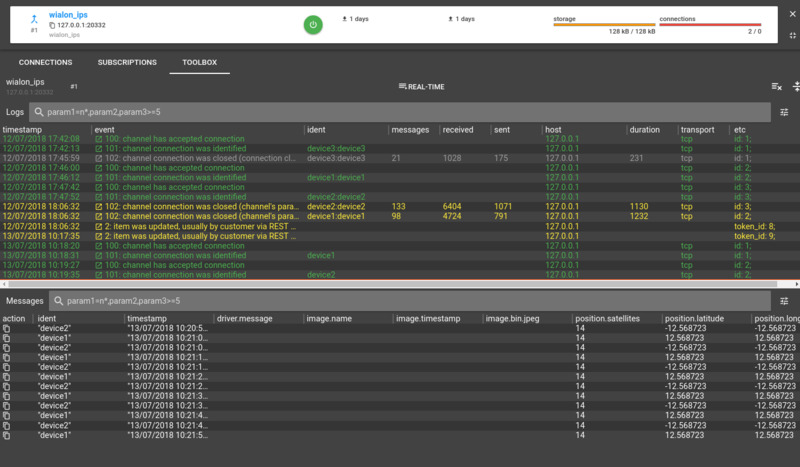 Add a channel that will pump the device messages into the flespi platform. Pick the protocol it will work over. You may also create a flespi device (optional) for each physical GPS tracker to group their messages together and have convenient access to them. Hint: check the videos on how to create a channel and how to create a device in flespi. Hint: check the video on how to create a stream in flespi. 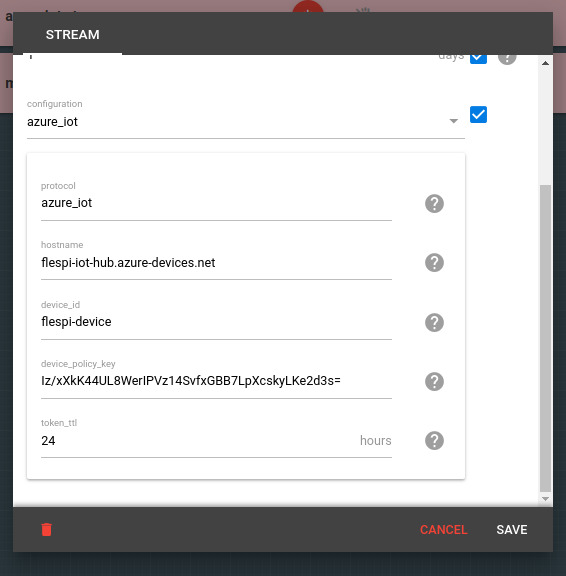 Once enabled the stream will send telemetry messages into messages/events endpoint of the specified Azure IoT device. And don’t forget to subscribe the stream to the channel messages! 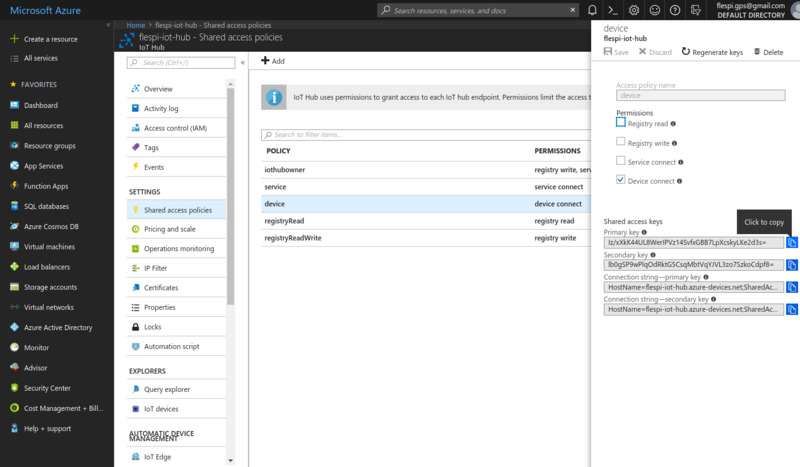 Follow the instructions on how to create an Azure function here. 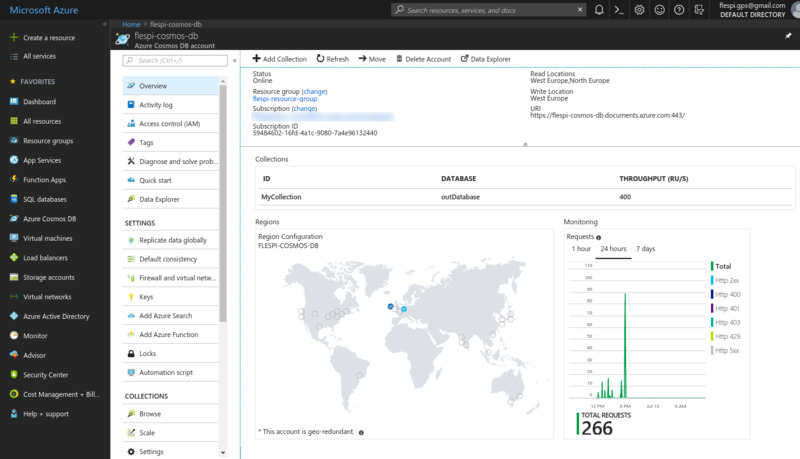 Follow the instructions on how to create an Azure Cosmos DB here. New to Azure functions? Check for details here. The above file configures my Azure function to execute every time a message arrives at my Azure IoT Hub instance and output the execution result into ‘device1’ and ‘device2’ collections of my Azure Cosmos DB. 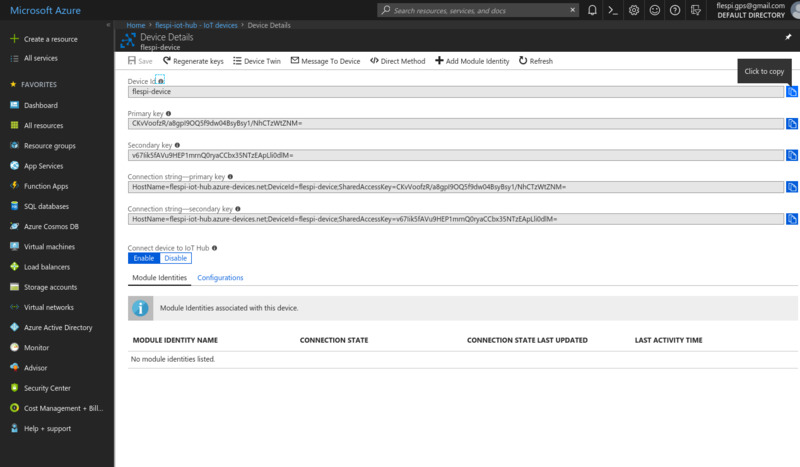 Finally, let's bring it all together and see how messages from devices connected to the flespi channel populate Azure Cosmos DB collections. Logs are the ultimate weaponry of a developer. You can track the entire journey of telematics messages from GPS trackers to MS Azure IoT. 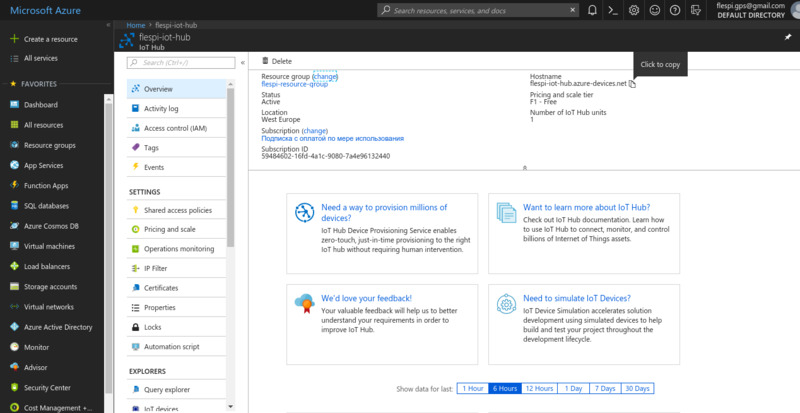 Azure IoT is a very clever and powerful cloud platform. But it can’t parse data from various GPS trackers that communicate over a variety of protocols. Hey, that is exactly what the flespi telematics hub was invented for! Combining these two together brings synergetic power to your projects and business opportunities. Using the approach described in this article it’s possible to rename parameters so that they have shorter names (e.g. “lat” instead of “position.latitude”) or limit the set of parameters that are translated to MS Azure IoT Hub. Go ahead and try!